Ever heard someone say he wants his kids to be footballers? Adaeze Yobo is a former Most Beautiful Girl in Nigeria. 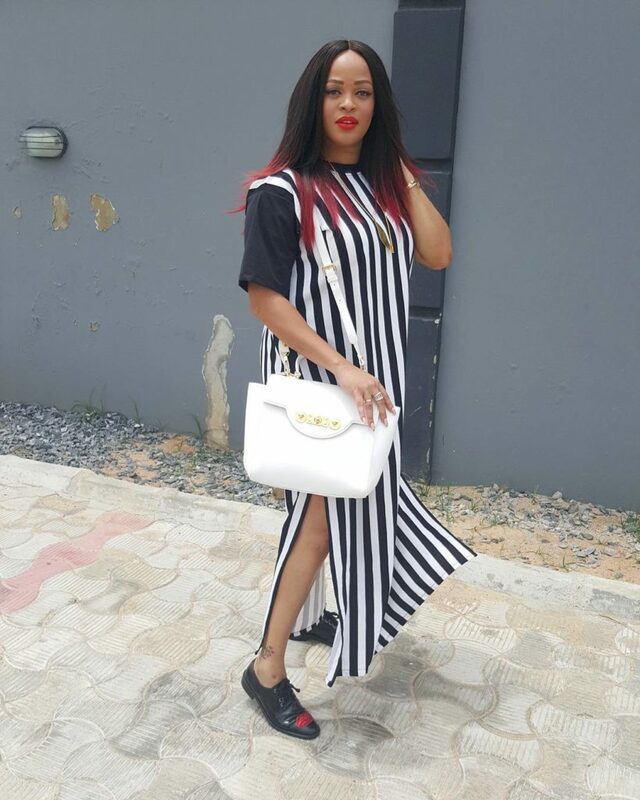 She pursued her childhood dream by representing Anambra in the MBGN pageant with 29 other girls and in 2010, she got married to Joseph Yobo. 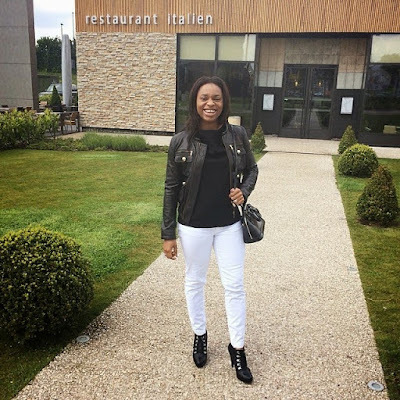 Stephanie Uche Kalu, former Miss Oforka was MBGN Universe in 2008 and she went on to marry Kalu Uche. They have adorable kids together now. 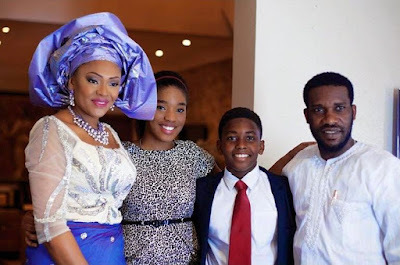 Popular Nigerian footballer who played for Bolton Wanderers, J.J Okocha has one of the most beautiful wives, Nkechi who is the mother of his boy and girl. 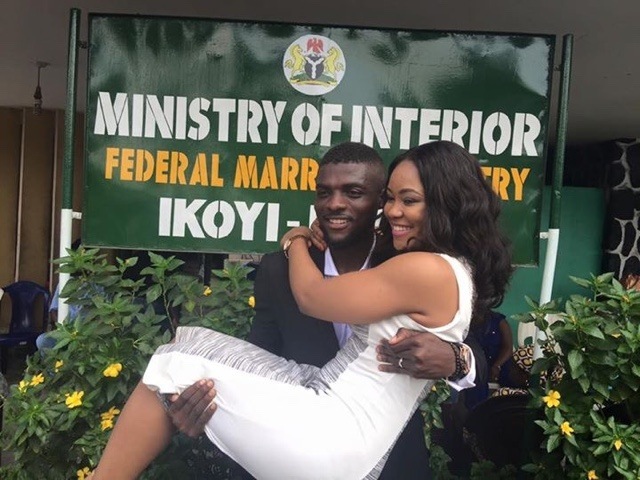 Nigerian footballer, John Ogu married his lover, Chiugo Veronica Akaolisa and he proposed very romantically by popping the question after a match on the pitch. Goals! Super Eagles goalkeeper, Victor Enyeama got married to his wife, Promise and they have three adorable kids.